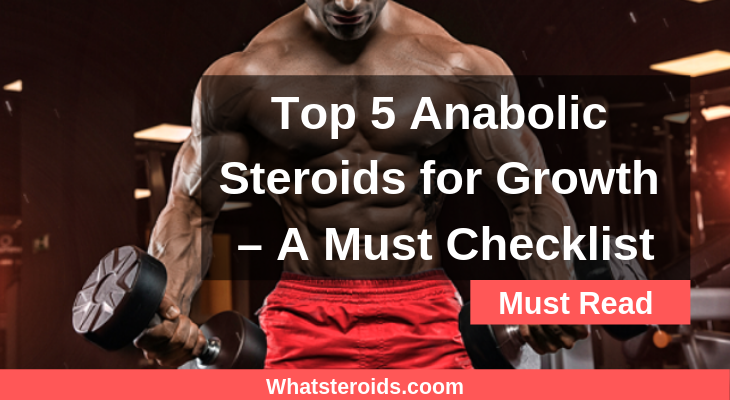 When it comes to anabolic steroids, there’s one type of them everyone is seeking out: what are top anabolics for growth that help to pile on muscle mass in the shortest time with maximum benefits and fewest side effects. 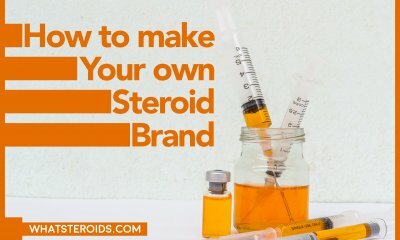 First of all, steroids for growth (also known as bulking roids) includes almost all types of steroids, with the only difference that there are some androgynous far more efficient than others. It’s not a surprise that some androgens are used both for bulking and cutting or leaning as their many-sided nature allow them to reach different goals based on stacks combination, diet, and genetics. When searching for the best bulking steroids, there are few things to keep in mind. First and most important is what you want to achieve: add some mass during the off-season or gain mass upon mass? Whatever is your answer, you have to know that anabolics work for everyone, but a proper hormone choice would leave behind most of the side effects and allow you to bulk fast. Isn’t this what you want?! What to Look for when Bulking? Size is good, but it’s not the right indicator all the time. Do not take weight gain as muscle, as in many cases, this is just the water retention side effects of some steroids. Time for a new friend that will never lie to you - a mirror! May sound crazy, but keep checking yourself in the mirror and observe the quality of weight you are gaining - is it lean muscle mass or just fat? A 30lbs gain in a few weeks can be an amazing step toward your new image, but the sad truth is that putting on such amount of lean muscle mass is a much longer process. Keeping track of your gains and staying realistic on your expectations is the best way to build quality mass that will not be gone once the cycle is done. We will always want the best, and performance enhancers are not an exception. In this case, the best anabolics translate into ones that help to increase tissue efficiently, while remaining safe from any side effects. 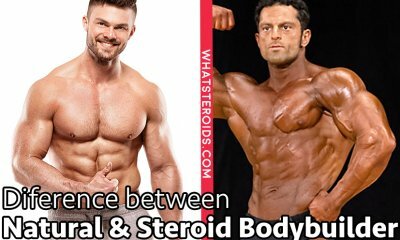 Read How to Take Steroids Without Side Effects to get a deep understanding of the many health problems associated with anabolics use and what causes them. If there’s one steroid that all men love then this is testosterone. 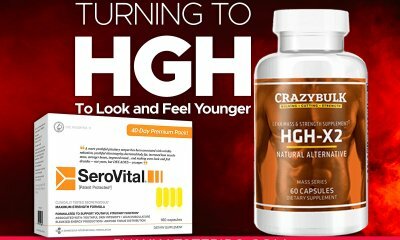 Is the best ever tolerated hormone, which works great used alone or in a stack? In fact, Testosterone should be used as a base in any other cycle. Regardless of testosterone form you take, all of them will provide great benefits with almost no side-effects. Testosterone is the king of the bulking and there is no other as powerful and potent as it. No wonder that all other anabolic steroids are just derivatives of this hormone. Check The Strategic Use of Four Kinds of Testosterone – Cypionate, Enanthate, Propionate, Suspension to get a clue of testosterone types and their usage. For testosterone only cycles, Sustanon-250 and Testosterone Propionate are the best options to choose from. Deca enhances protein synthesis like few hormones can do and enable huge gains if proper diet and exercise plan is followed. It’s less androgenic than test, meaning that there are fewer chances to face unwanted side effects. When used as a performing enhancing tool, Deca has to be taken for at least 8 weeks, while 10-12 weeks cycles are proved to be even more effective. 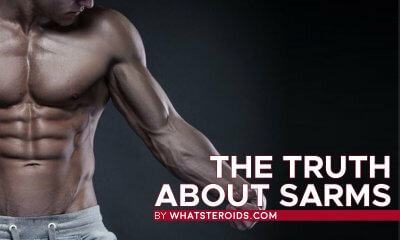 It’s a slow acting anabolic, that will be found in your body weeks after use has been dropped down. As for dosage, a minimum of 400mg per week is very well tolerated, but for the better outcome, a maximum 600mg weekly is advised to be used. However, the results will be affected by various individual circumstances (as genetics, body type, etc). Have 4 weeks to put on some muscle mass? You can manage to gain up to 10 pounds if you use Anadrol. 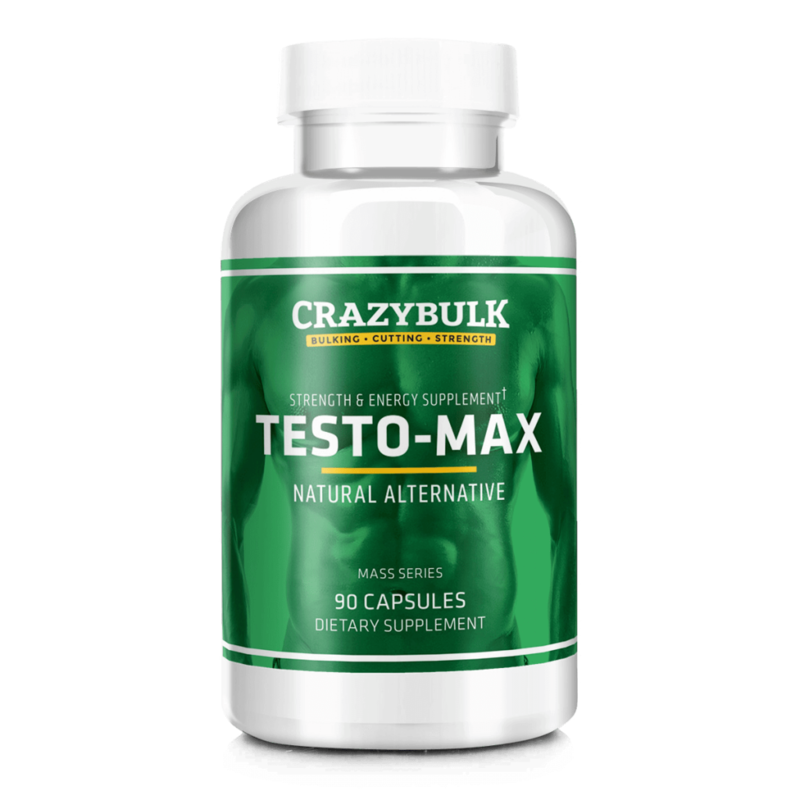 It’s the perfect kick-starter for many cycles, that’s why it’s used at the beginning of long cycles and after 30 days replaced with another steroid. 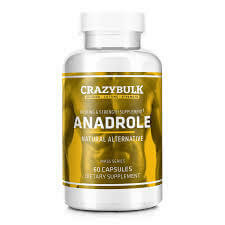 A dose of 50mg a day is a commonplace for Anadrol use for beginner or even experienced bodybuilders. A lower dosage carries lower side-effects risks but fits more cutting goal. Because of high estrogenic activity, the recommended cycle length of Anadrol is no longer than 3-4 weeks. 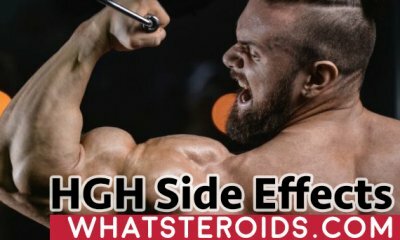 Must Read: Can I Make Good Gains with a Winstrol and Anadrol Stack? Taken for longer periods and in excess dosage may cause high blood pressure and cholesterol problems, being also very hepatotoxic. 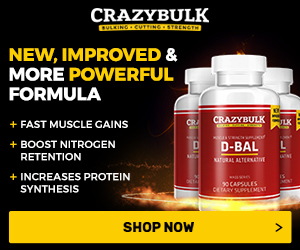 Amazing compound with lots of benefits, such as higher oxygenation, powerful protein synthesis, and remarkable nitrogen retention - altogether making it a potent growth anabolic. As a rule of thumb, tren is used in 8 weeks length cycles, dosage depending on cycle level. 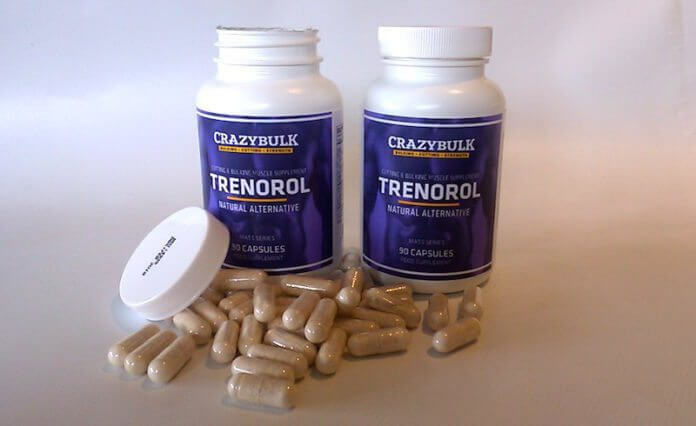 As a beginner, the best to start is Trenbolone-Acetate (50mg on every other day). Because it is a small ester, if there any side-effects occur you can cease it with no repercussions at all. In just 2-3 days it will be out of your body totally. If you are not a newbie to steroids use, then sticking with tren-acetate is a safe path to follow. Just go with a higher dose of 75mg on every other day basis. By enhancing strength, Dianabol allows to work out more in the gym and hence put on more muscle mass. The main disadvantage is its highly androgenic nature that causes bloating, but adding an anti-estrogen agent will help fight it off. If you are about to use Dianabol for increasing size, then a minimum of 4 weeks use is recommended. You can go with it for up to 8 weeks. Want to know the effects of androgenic-anabolic steroids in athletes from a trusted source? Check this NCBI report. 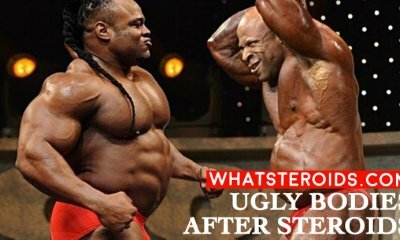 Don’t take this top of best anabolic steroids for growth as set in stone. You are free to rearrange the order or even add another compound, all this because of our differentiated tolerance to the same hormones. But make sure you read it before putting up your bulking steroids cycle. 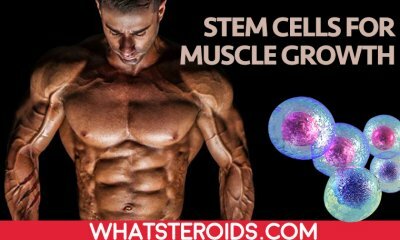 how long does steroids stay in your body after use?